IoT involves the incorporation of internet connectivity to a system of mechanical and digital machines, interrelated computing devices, individuals and/or objects. Each object or ‘thing’ is provided with the ability to automatically transfer data over a network through a unique identifier system. When connected devices are not properly protected, they are subject to a number of serious vulnerabilities contracted from the internet. IoT security is the technological area concerned with safeguarding networks and connected devices. In recent times, a number of high-profile data breach incidents were reported where a common IoT device was used as a tool to attack a larger network. This largely prompted IoT security to become a subject of great interest in the world of technology and research. Implementing safety measures is critical for ensuring the security of networks, with IoT devices connected to them. 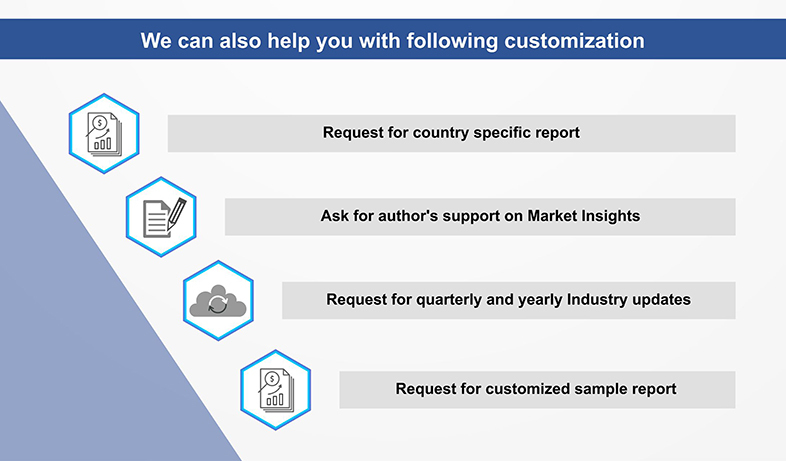 This growing need to safeguard connected devices by configuring necessary security features, increasing transparency and providing end users with a choice to opt-out of data collection are some of the key factors presently driving the IoT security market. Increasing use of 4G and 5G long-term evolution (LTE) and wireless networks is escalating the risk of cyber-attacks. Sensitive real-time information and transaction-related information is exchanged through these cellular networks, thereby significantly increasing the need for IoT security. 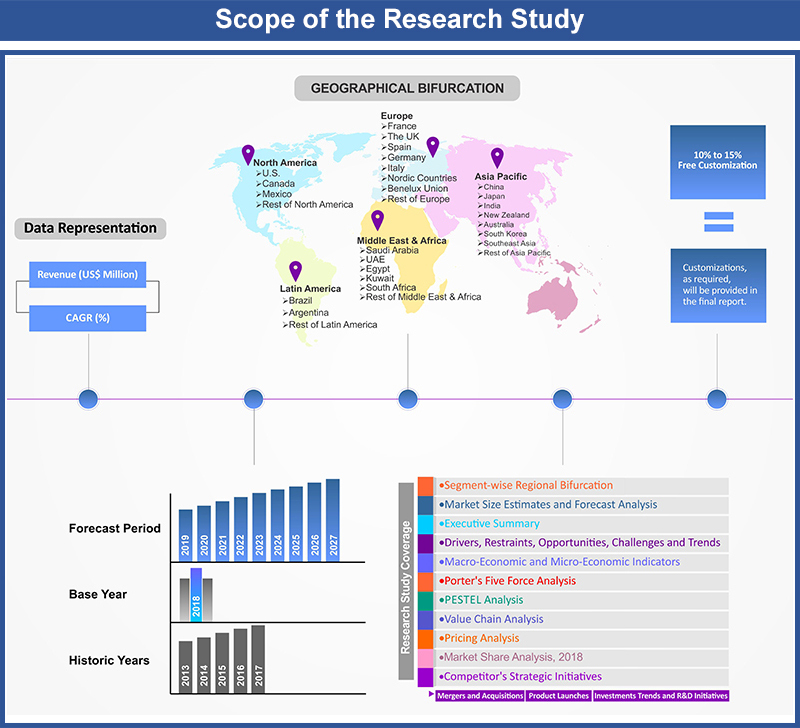 Currently, implementation of connected devices is rising exponentially and is applicable to extensive areas such as health monitors, smart home appliances, smart city projects and smart retailers, amongst others. Serious security concerns arise as these connected devices are closely associated with transfer of sensitive information. Furthermore, the growing adoption of cloud technologies by various organizations for storing confidential information is giving rise to the risk of unauthorized access to data. Several organizations across industries are therefore demanding effective security solutions. These trends are majorly driving the growth of the IoT security market. In the past, there were a number of challenges in securing IoT devices and ensuring end-to-end security in an IoT environment. Since the idea of networking appliances and other objects was relatively new, security was not always considered a major priority during a product's design phase. A common issue previously cited with IoT security was the use of hardcoded or default passwords, which easily lead to security breaches. Even if passwords were changed, they were often not strong enough to prevent infiltration. However, new IoT security technologies such as IoT authentication, IoT encryption and IoT security analytics have gained significant traction in recent years in order to provide the highest possible level of data security to end users. IoT is creating a need to manage large numbers of different types of devices, many of which are unable to ask a user for login credentials or run traditional security software. For hackers, the sheer diversity and quantity of these devices is expected to increase the potential attack surface. This is creating a growing need for IoT security solutions across enterprises and industries. 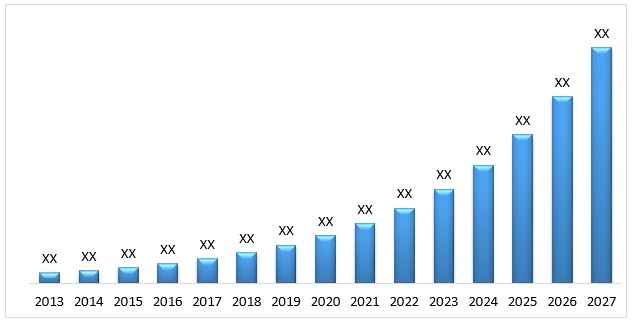 Such developments are projected to positively impact and drive the IoT security market in the coming years. 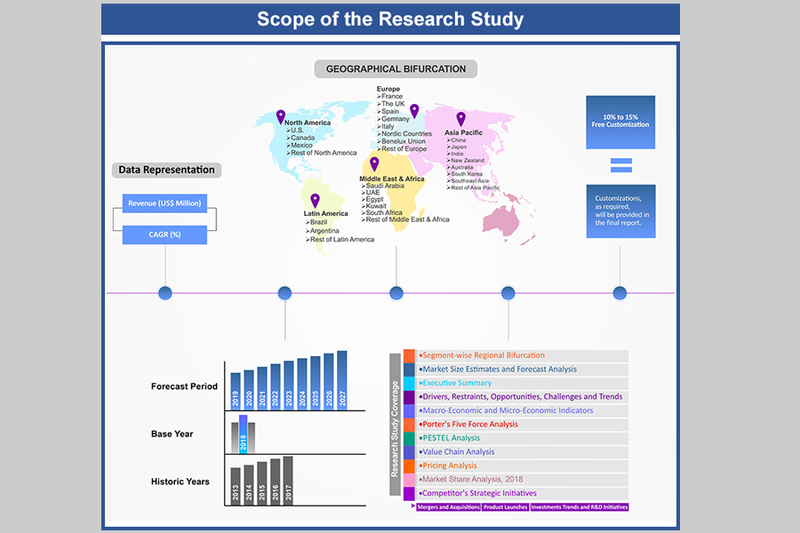 The report provides both, qualitative and quantitative research IoT security market, as well as provides comprehensive insights and favored development methods adopted by the key contenders. 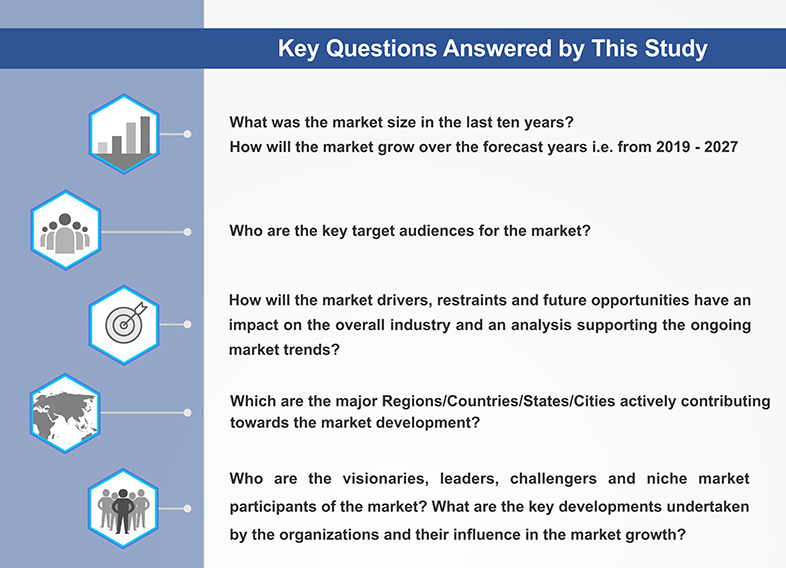 The report also offers extensive research on the key players in this market and details on the competitiveness of these players. 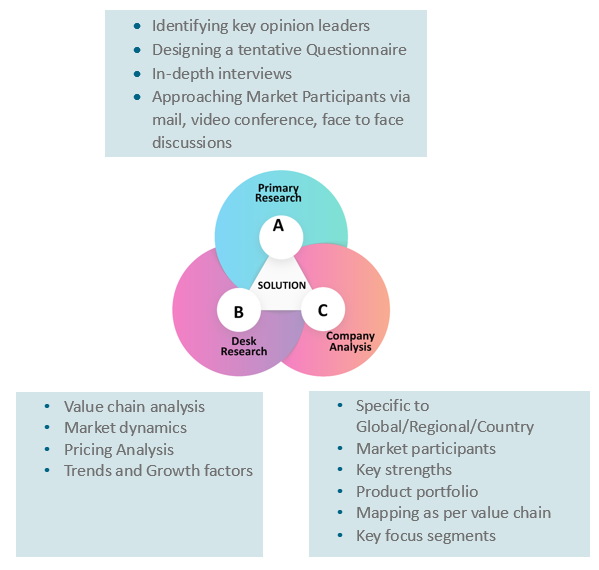 Key business strategies such as mergers and acquisitions (M&A), affiliations, collaborations, and contracts adopted by these major market participants are also recognized and analyzed in the report. 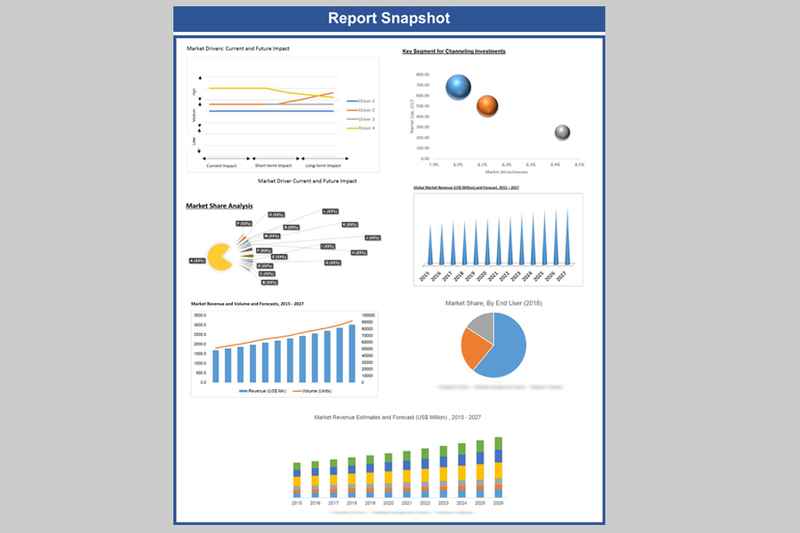 For each company, the report studies their global presence, competitors, service offerings and specifications. 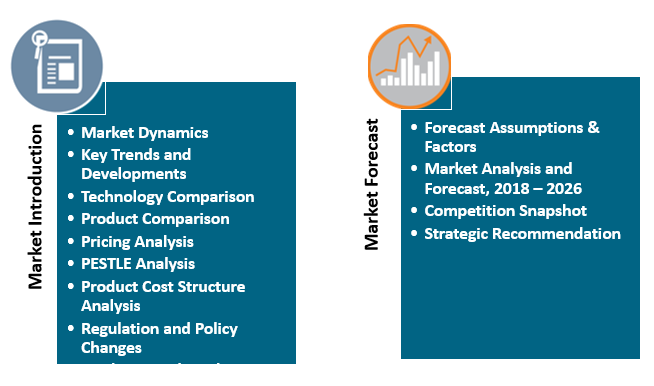 The primary market participants in IoT security market include Check Point Software Technologies Ltd., Cisco Systems Inc., DigiCert, Inc., Gemalto NV, IBM Corporation, Infineon Technologies AG, Intel, Lynx Software Technologies, Inc., McAfee, LLC, PTC, SecureRF Corporation, Sentryo SAS, Sequitur Labs Inc., Sophos Ltd., Symantec Corporation, Trend Micro Incorporated, TRUSTED OBJECTS, Trustwave Holdings, Inc. and Verizon amongst other players. 17.1. Check Point Software Technologies Ltd.
17.8. Lynx Software Technologies, Inc.